Home Uncategorized Can you really make money doing surveys online? We are living in a time where a lot of people are turning to internet based surveys to earn an extra income online. Now the question is, can you really make money with these big survey companies such as mysurvey.com, surveyjunkie, swagbucks, and surveymoneymachine etc? Now let’s take one of the most popular survey companies like “My Survey” (mysurvey.com). If you’re the type of person that likes to shop, you love testing and trying new products, then a company like MySurvey will “reward you” for taking a survey and sharing your opinion about various products you purchased. 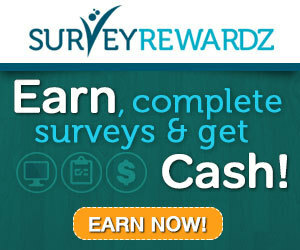 Now the key thing when it comes to online survey companies are rewards. You are not always paid cash, you are often given gift cards, points or discounts on products for sharing your opinion. Same goes for surveyjunkie, surveymoneymachine and swagbucks. Each survey provider has different quantities of surveys and different focus areas, so don’t be disappointed if there aren’t a ton of surveys to take with the first company you sign up for. Most sites will email you when there is a matching survey to take, or you can periodically check their sites. 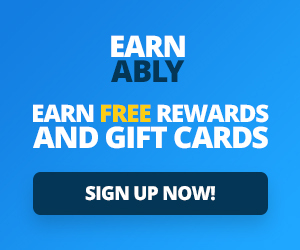 You earn points for completing surveys and, at some sites, for participating in other actions like reviewing a product or giving them permission to anonymously monitor which Websites you visit (only at some sites, and you can opt-out). When you’ve accumulated enough points — typically enough for $5 or $10 — you can cash them out according to the site’s policies. Most sites will mail your gift card or credit you with cash via PayPal within 10 to 15 days. Should you join a Paid Survey Company? If you like the idea of how most paid online surveys work, then why not. Even I have taken surveys in the past and made a little money. And it’s great knowing that when you buy stuff, it’s possible they may have a survey available that may compensate you for it. But if you are truly and strictly looking to Make Money… Such as earning a “real” residual income online that could possibly replace your job and perhaps RETIRE YOU…. then paid surveys is NOT where it’s at.